It’s a variety originated in Asia. 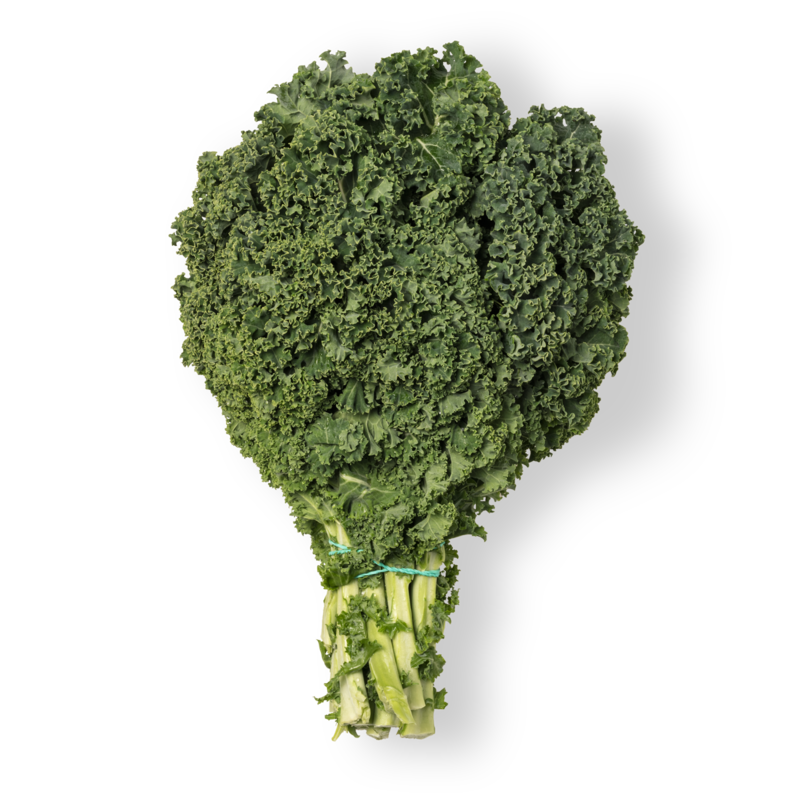 It´s very similar to the broccoli, cauliflower and the Brussels sprouts, it has curly leaves of an intense green colour. 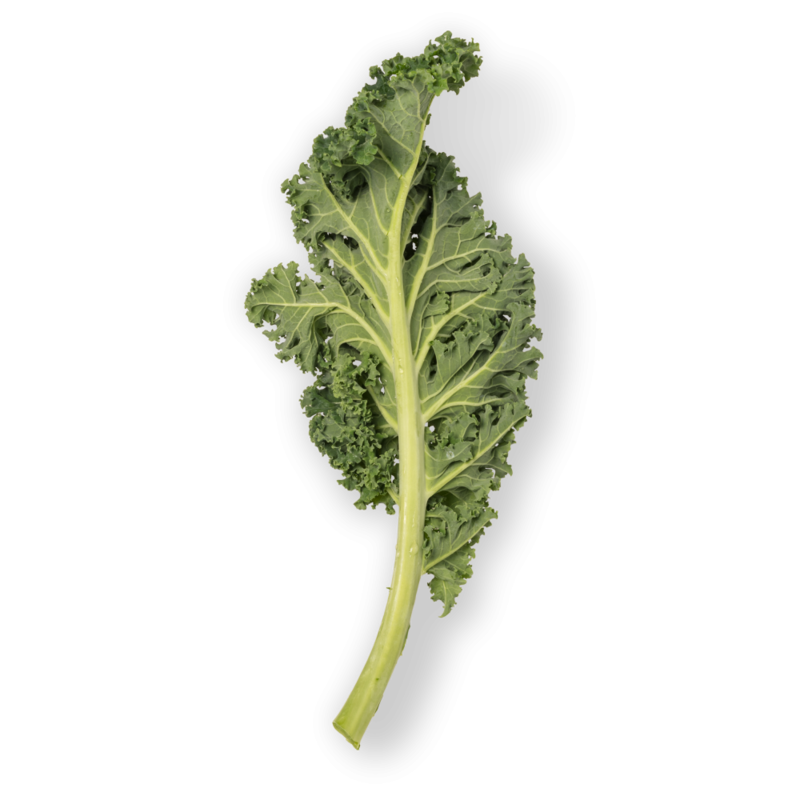 A vegetable that came to unseat the spinach and is becoming the queen of the green products.